**All hunters at Hog Wild are required to purchase a $25.00 Captive Feral Swine Hunting License issued by the Oklahoma Department of Agriculture Food and forestry (ODAFF) This license will be directly emailed to you or can be printed and brought to the facility upon your hunting date. Thank you for your understanding and cooperation! 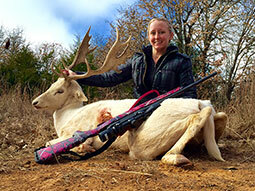 Tired of the same old hunts year after year and all the work and frustration for just a few days of fun? Hog Wild is the place for you. 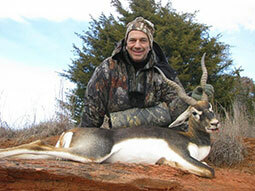 We offer semi-guided hunting expeditions just 20 minutes south of the Oklahoma City metro, and 15 minutes off of I-35. 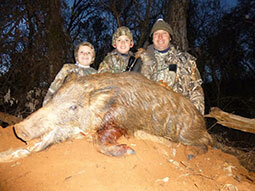 We provide wild hog and exotic hunting experiences for hunters of all ages and experience levels. 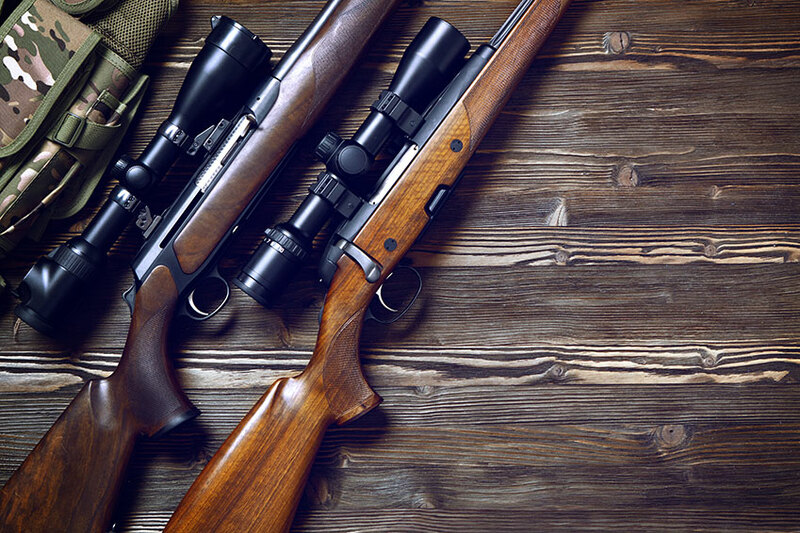 Whether you’re a seasoned hunter looking for something new or wanting to introduce a novice hunter to the sport, give us a call and we’ll help find the best option for you. In a world that is becoming rapidly digital, it sometimes seems like the children of today are losing out on the value of spending time in the great outdoors. 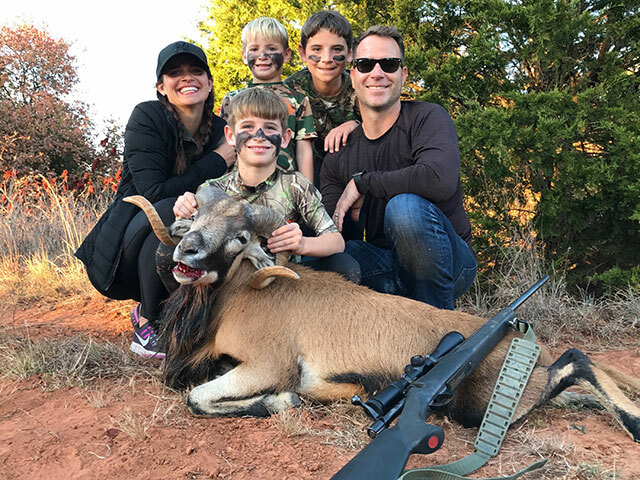 It’s well known that playing outside aids in the physical and cognitive development of children, and that it contributes to their emotional well-being, but at HogWild, we think that more people should understand that these benefits can be doubled when teaching your kids to hunt! 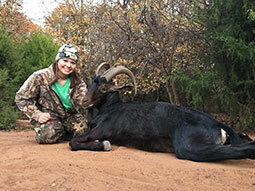 We all know that hunting isn’t a fashion trend -- that is, most of us out there in the field all year ‘round aren’t exactly dressing up to dance. Maybe we have to qualify that a little… when you’re out doing a hunt of any kind, you are doing something of a dance with your primitive self. For most things, you have to look the part. 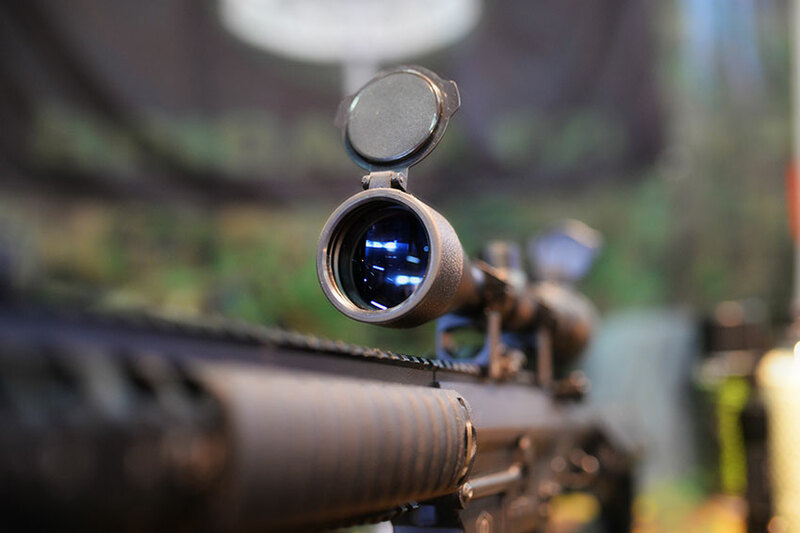 Hunting really isn’t an exception to that -- and when you’re trying to lay low (while most importantly staying quiet), and lure a hog in, your fit should help you stay blended into your environment, but also help you stay radio silent. If you’ve never been hog hunting before, good! 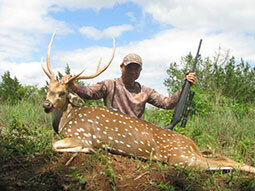 We’re glad you’re here, and we’re glad you’re considering a hunt on our reserve! 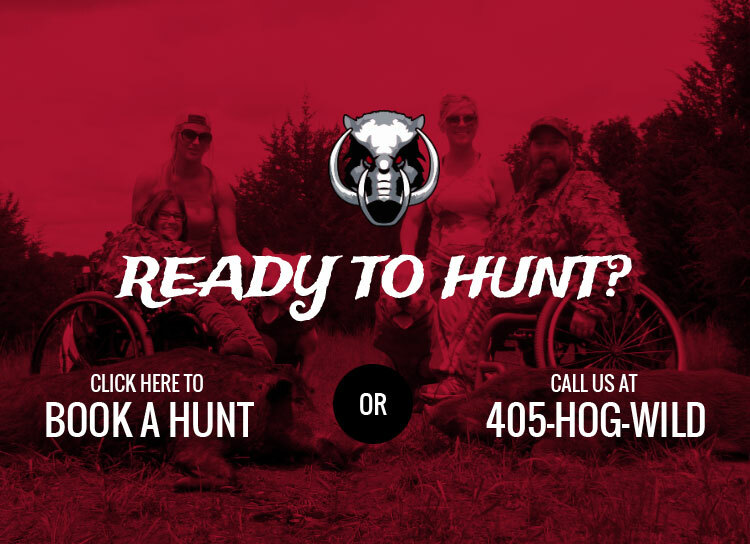 Many novice hunters have visited us for a hunt and sought our counsel on the best place to aim for the perfect drop of a hog. 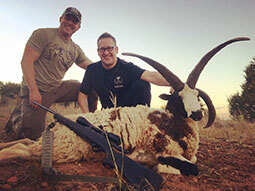 We thought we’d set some space aside on our blog to share some of the advice we regularly give to our visitors… read ahead, but don’t be afraid to talk with us if you have any doubts or questions when you arrive for your hunt!